May this Festival brings Lots of Happiness ,Prosperity and Success !!! 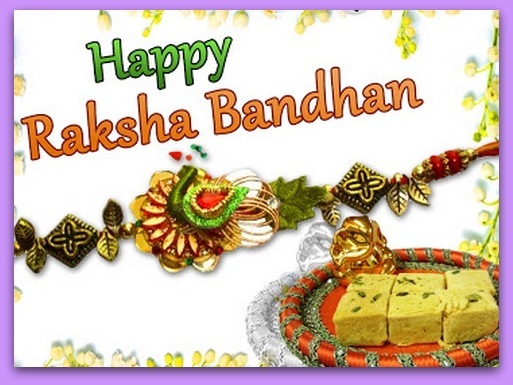 Wishing You all a Very Very Happy Raksha Bandhan !! !